Ahhh summertime. Lightning bugs. 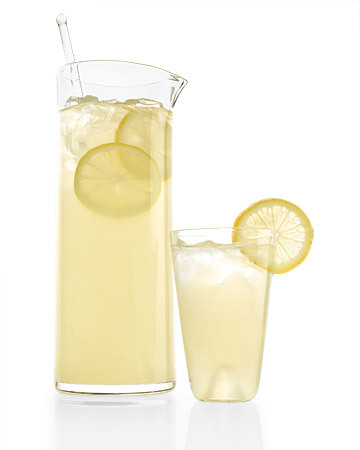 Lemonade. Later and later sunsets. It’s the time of year for family reunions, having fun and enjoying the great outdoors (in a pool of nice, cold water that is). The last day of school for Hays CISD students is June 5th, and, for a couple months, kids in the community are free to expend their energies playing games, exploring and having fun instead of studying for those pesky spelling tests. 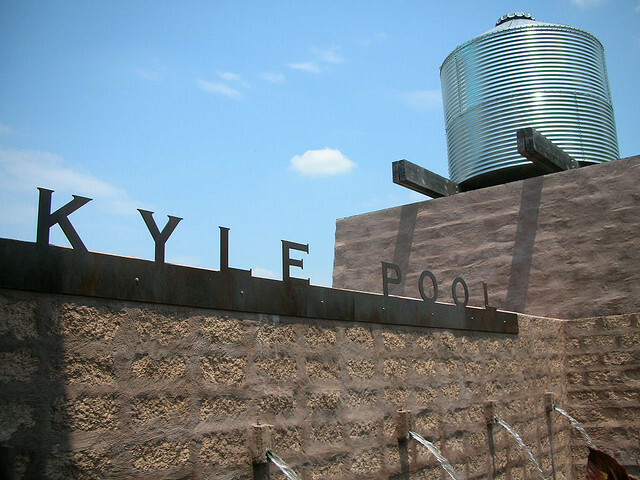 To help keep you and your kiddos entertained this summer, the City of Kyle has a number of fun activities available for the whole family. The Kyle Parks and Recreation Department is the master-mind behind many of the city’s summer activities. They have youth and teen day camps available throughout the summer, to help keep the kids away from the TV and the ever addicting video games. Instead, they’ll explore new places and ideas, and will engage with other Kyle area kids through physically and mentally exciting field trips and on-site activities. Field trip destinations include Blazer Tag, Aquarena Springs in San Marcos, rollerskating, bowling and more. Breakfast and lunch will be provided at the camp too, through the Hays CISD summer feeding program. Camps run from Monday to Friday each week of the summer, from June 10th to August 9th, with the exception of the week of the Fourth of July. In addition to Parks & Rec summer camps, the department is also offering special programming at the Kyle Pool this summer. The pool is open daily from Memorial Day weekend to Labor Day, offering times for free swim and swimming lessons. Special night swims occurring throughout the summer including Teen Night at the Pool June 7th, Family Night June 21st, the Dive in Movie at the Pool July 26th and a Back to School Swim and Supply Drive August 9th. Each of these events takes place from 8:30 – 10:30 p.m.
Another special summer feature from the Parks and Recreation Department is the city’s monthly Movie in the Park. 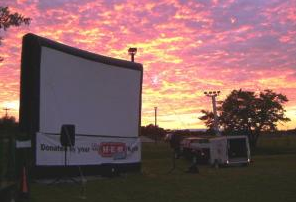 Four times throughout the summer, the city will erect its 282” inflatable movie screen at Gregg-Clarke Park to show a G or PG-rated movie 30 minutes after sunset for the Kyle community. The 2013 schedule includes Here Comes the Boom June 14th, Madagascar 3 July 12th, Finding Nemo (at the Kyle Pool) July 26th and Jumanji on August 16th. The movies are free and open to the public, and attendees are encouraged to bring lawn chairs, blankets and snacks. The Kyle Library is also offering summer activities, including their Summer Reading Program which will take place in June and July. Registration begins Monday, June 3rd. In addition to the traditional summer reading log, the Summer Reading Program features fun, family-friendly events and activities such as the Kay Cassidy Book Scavenger Hunt, Zombie Day, Science Rocks and more. More information is available on the Kyle Library website. 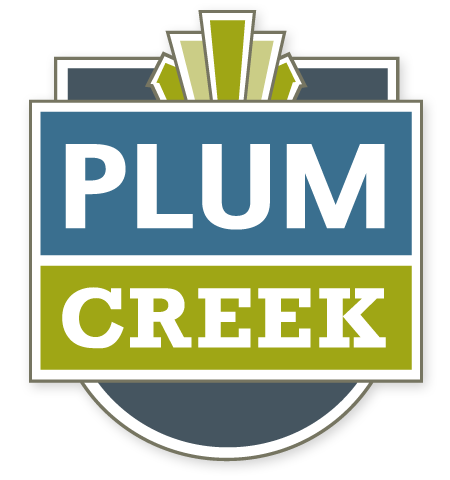 We can’t forget, of course, the City of Kyle’s annual Fourth of July Firework Show, taking place at the Plum Creek Golf Course in Plum Creek. The golf course will host a golf tournament after lunch on the big day, and from 6:00 – 9:00 p.m. live music, hot dogs and snacks will be available at the golf course clubhouse before the firework display. With all these activities at your disposal from the City of Kyle, plus all the things available in Plum Creek and Central Texas in general, there’s no limit to the fun you can have this summer. Enjoy it!